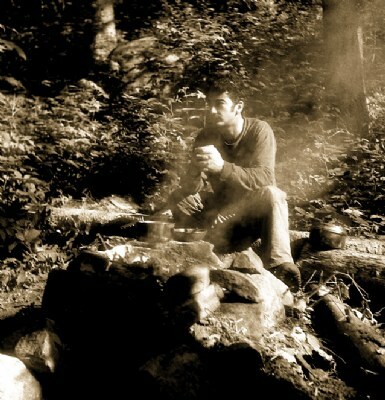 About Canoe tripping is hard work and a morning coffee prepared over the campfire makes all the difference. Nice contrast and composition, Omar. Too bad for the smoke covering his face, though. Anyway, well capture! well catched atmosphere, decent feeling. strong coffee.